PetraSapiens is a small organization founded in 2006 whose purpose is to promote Earth, Planetary, and Environmental Sciences to kids and the general population. Its main activities are lectures and workshops on topics such as dinosaurs, the evolution of life, the evolution of Man, the mineral world, the planets of the solar system, the planet Mars, climate change, waste characterization, recycling, etc. 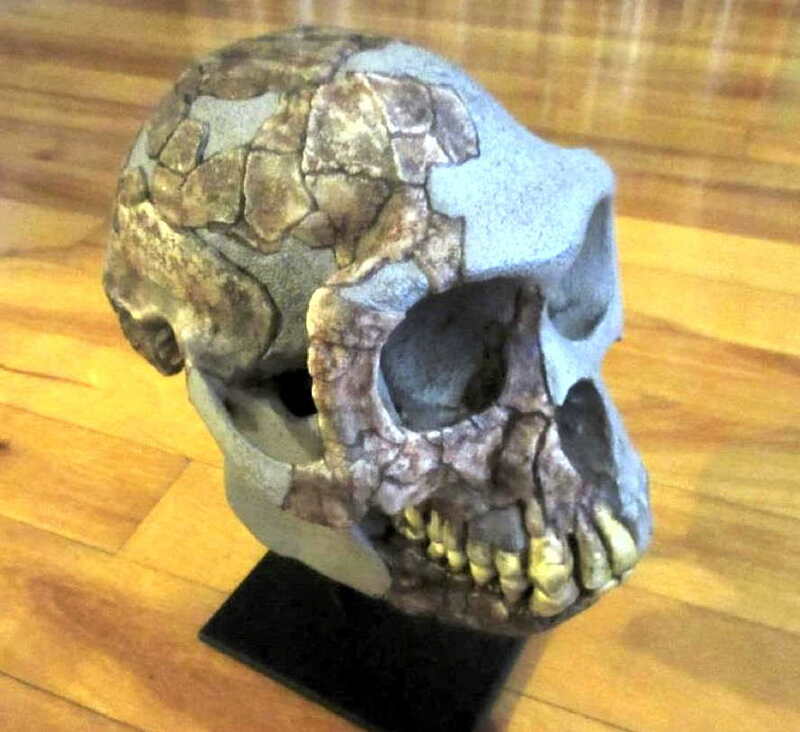 – Ardipithecus skull replica with stand. – 125 plastic name tags. They are used to identify fossils, rocks, minerals, and meteorites. – Identification sheets and questionnaires.